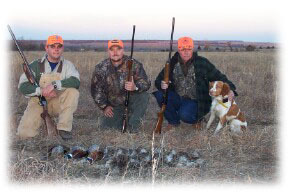 Southeast Kansas has some of the best quail hunting habitat and quail numbers in the country. 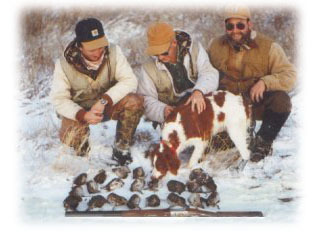 We offer challenging wild bird hunts and adventures, across some of the most beautiful terrain you will ever see. 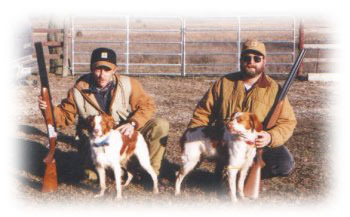 We offer fully guided quail hunts with our hunting dogs available. If you have your own dogs, you are welcome to bring them.